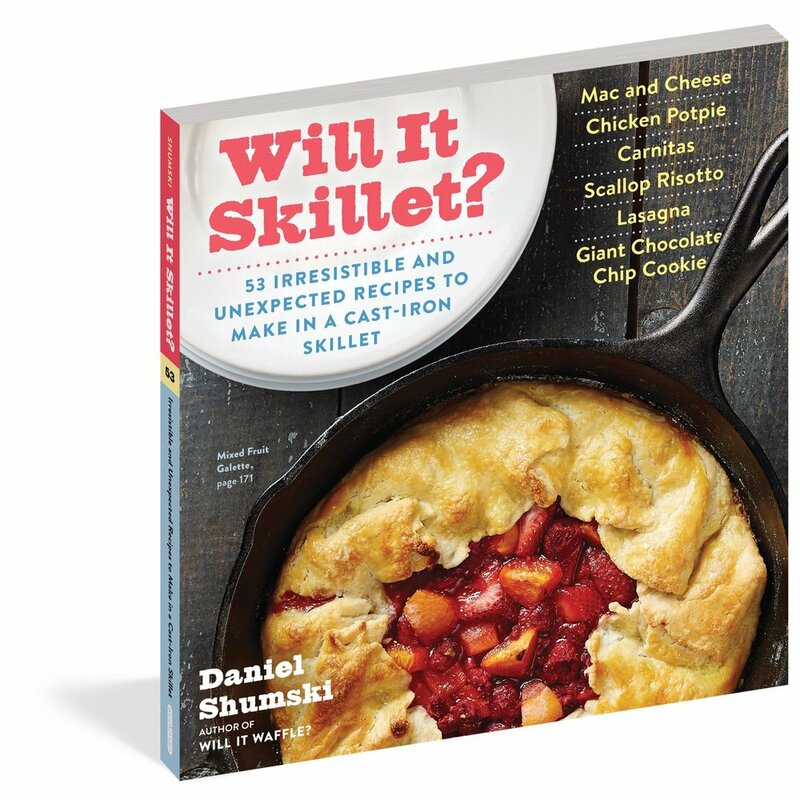 New: 'Will It Skillet?' — Will It Waffle? Cast iron is a wonder and a workhorse: A cast-iron skillet is versatile, inexpensive, and just about indestructible. It can deliver the char of a grill, bake the lightest cakes, and stand in for everything from a wok to a paella pan.